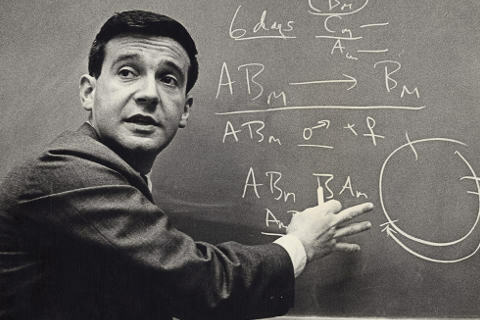 Fifty years ago, School of Medicine and Public Health Professor Fritz Bach (pictured) and University of Minnesota Professor Robert Good performed the first successful bone marrow transplants, made possible by Bach’s earlier research findings. One year later, Paul Sondel, then a young, inquisitive undergraduate student joined Bach’s lab and, with colleagues, has carried the torch to further the field of immunotherapy ever since. Wisconsin has been home to one of the nation’s largest Hmong communities for more than 40 years. And still, Kevin Thao is struck by how startlingly little is known about the health of this population. 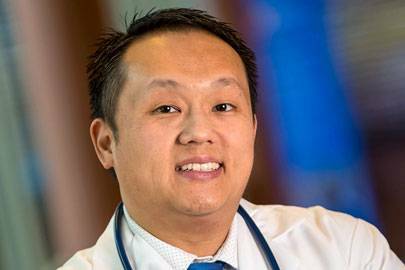 As a result, he’s dedicated to building a better body of research, aiming to prevent long-term disease and promote healthy lifestyles for Hmong across Wisconsin and the nation. Meet some of the School of Medicine and Public Health graduates who play an integral role in working with the Wisconsin Medical Alumni Association to plan class reunions. 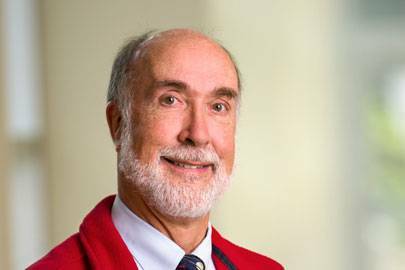 Byron Crouse, founding director of the Wisconsin Academy for Rural Medicine, may have recently retired but his tireless efforts to improve rural health in Wisconsin will leave a lasting impact. 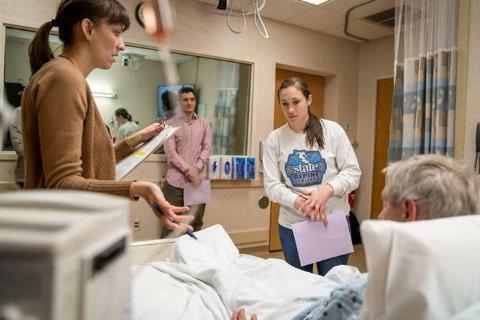 The School of Medicine and Public Health's ForWard Curriculum includes a required Internship Preparation Course that provides practical know-how and interpersonal communication skills essential for students to assume responsibility for patient care in their internships. 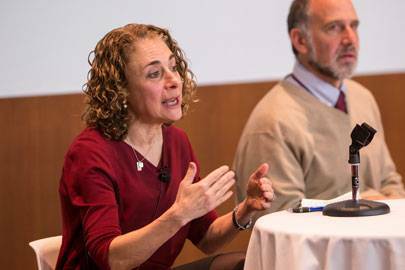 The School of Medicine and Public Health tackled the topic of the price of health care in the United States at its 10th Annual Bioethics Symposium in spring 2018. 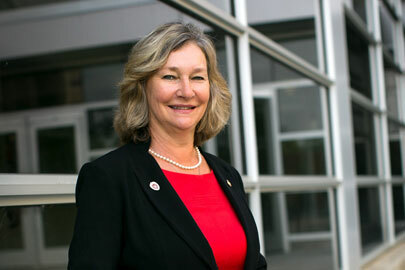 New leadership and curriculum have bolstered the legacy of the School of Medicine and Health's specialized training program that prepares future doctors to practice in underserved urban areas. 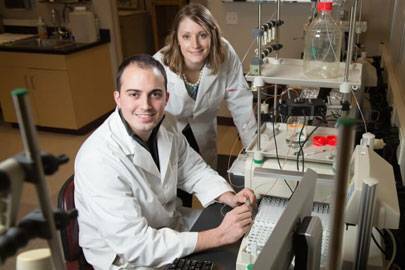 A master's degree program designed for professionals is contributing to Wisconsin's thriving biotechnology industry and furthering the School of Medicine and Public Health's commitment to translating research discoveries to practical application.